World famous musician Sting may have topped the charts and sold millions of albums worldwide but his roots will always be in the North East of England. So much so, that he has taken inspiration from his childhood to inspire the musical The Last Ship. Sting has created the stage musical that combines his personal, political and passionate beliefs, and was inspired by his experiences with the shipbuilding industry in Wallsend. 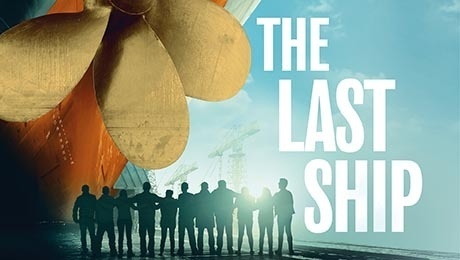 The UK premiere of The Last Ship takes place in 2018 and comes to Birmingham's New Alexandra Theatre from April 16 to 21. Although the show debuted in America for a short run in 2014, it is the first tour of the show in the UK. 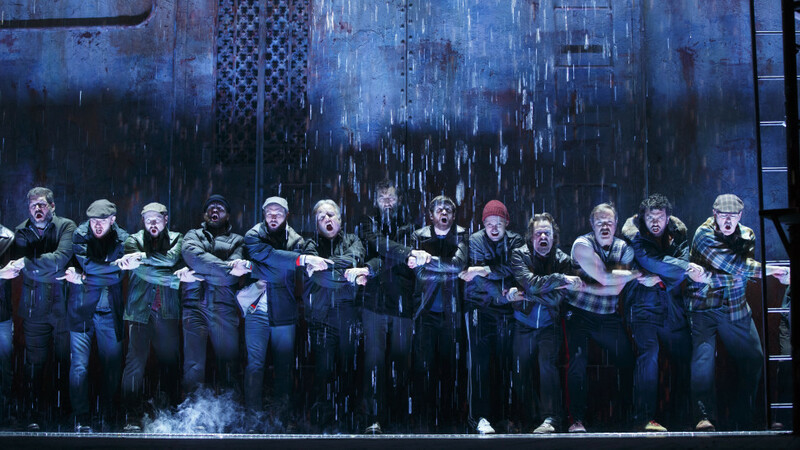 It's a musical focusing on community, hope and collective defiance that stars Jimmy Nail, who also starred in the Broadway version of The Last Ship. Sting has created the original score for The Last Ship, which is set in 1980's Newcastle. The show has a Tony-nominated original score and embarks on the UK and Ireland tour after opening in Newcastle in March 2018. It has been updated for this UK version to make it more relevant to the economic and political history of the North East. 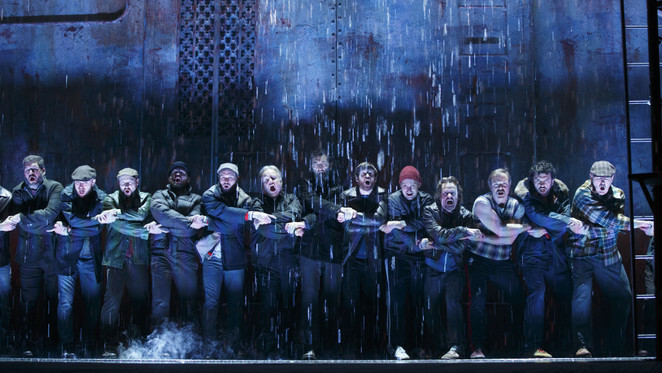 The Last Ship was shown in Chicago and then Broadway soon after Sting released his eleventh studio album, The Last Ship in September 2013. 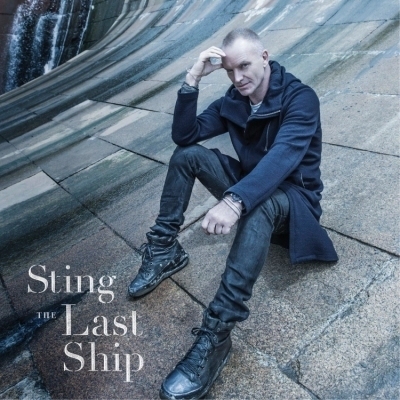 The Last Ship album - inspired by the play of the same name - explored themes of homecoming and self-discovery, using Sting's memories of growing up in the shadow of the Swan Hunters Shipyard. The album also featured guest artists with roots in the North East, including the AC/DC vocalist Brian Johnson. The story is based around a sailor called Gideon Fletcher, who returns home from sea to discover the ship-building industry is in chaos. With the yard closing and locals fearing what will happen next, picket lines are drawn as foreman Jackie (Jimmy Nail) and his wife Peggy fight to hold their community together. The book for The Last Ship has been written by Tony and Pulitzer Prize-winning writers John Logan and Brian Yorkey. Lorne Campbell is directing the new musical, which has been created by Northern Stage in association with Karl Sydow and Kathryn Schenker.